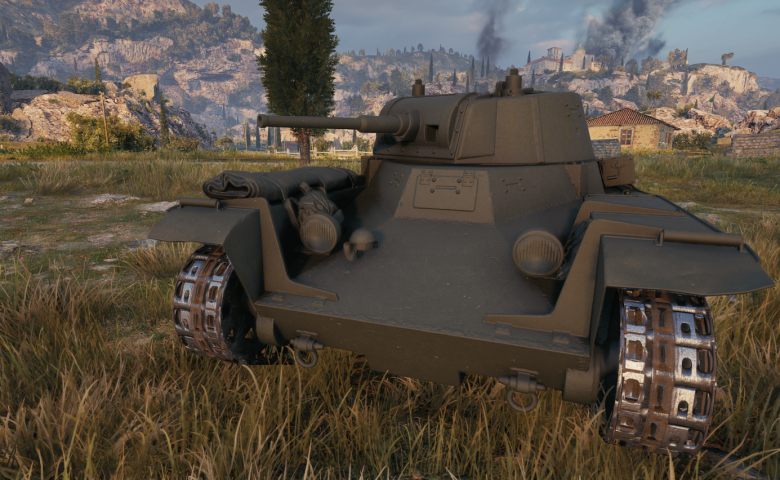 In 1937, the head of the ABTU initiated the creating of a new reconnaissance tank. 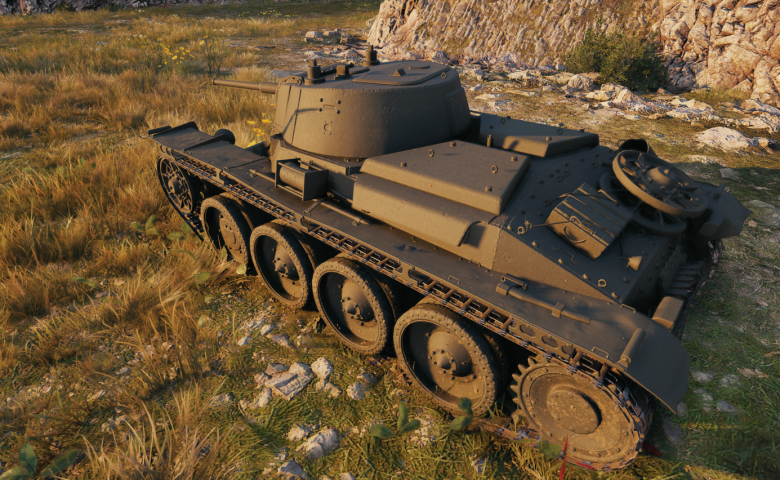 New tactical and technical requirements were issued in the Autumn of 1937, it was stated the tank should not be amphibious and have the same wheel-track type of the BT series. 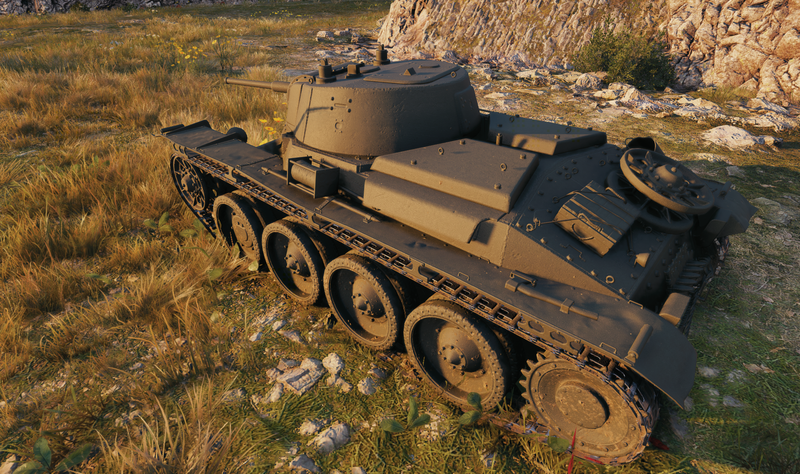 Work ion the project was carried out by the design bureau of the Plant Nº 185. 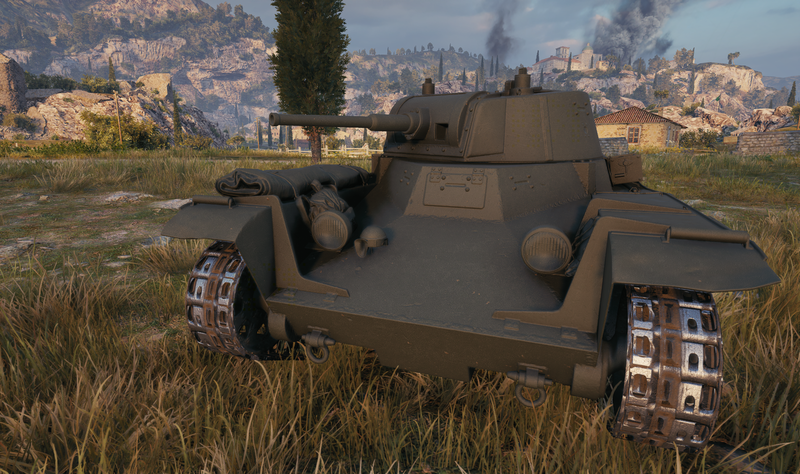 It was planned to use an aircraft air-cooled engine and transmission of the PT-1 and T-29 tanks. Work on the project was cancelled and the tank never left the design stage. 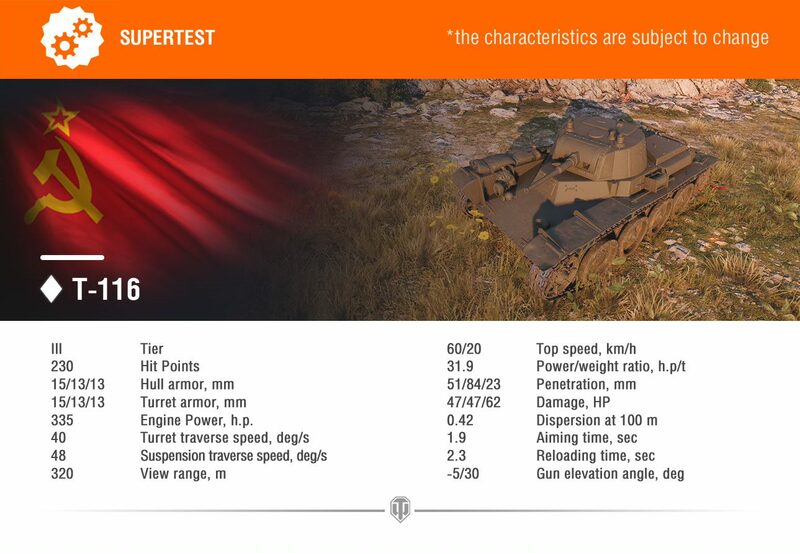 The T-116 light tank has entered the Supertest today, as a Soviet Tier III Light Tank. 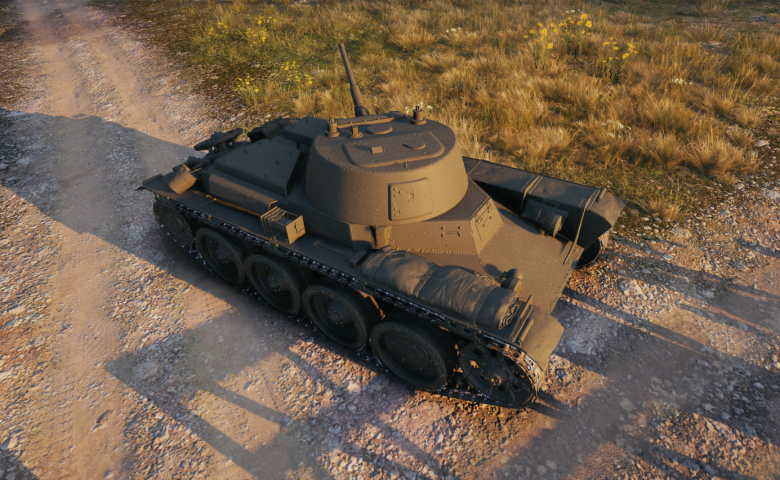 A fast and dynamic vehicle created for reconnaissance needs, it has a top speed of 60 km/h and a view range of 320 meters. 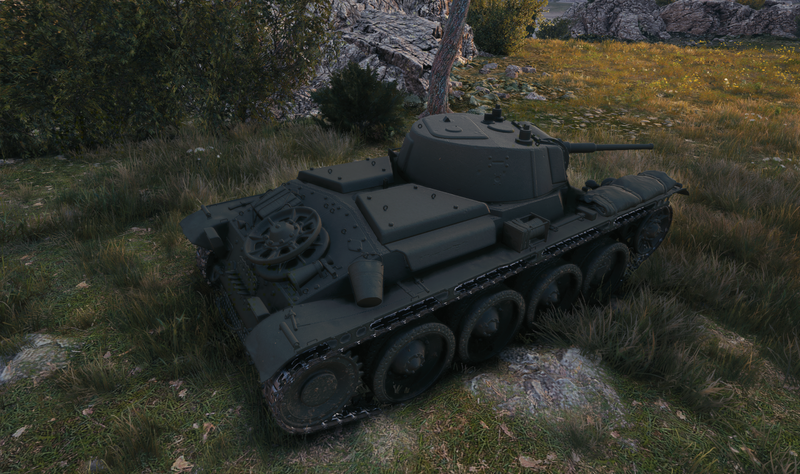 Its 45-mm gun is enough to score penetrating hits against adversaries of the same tier. 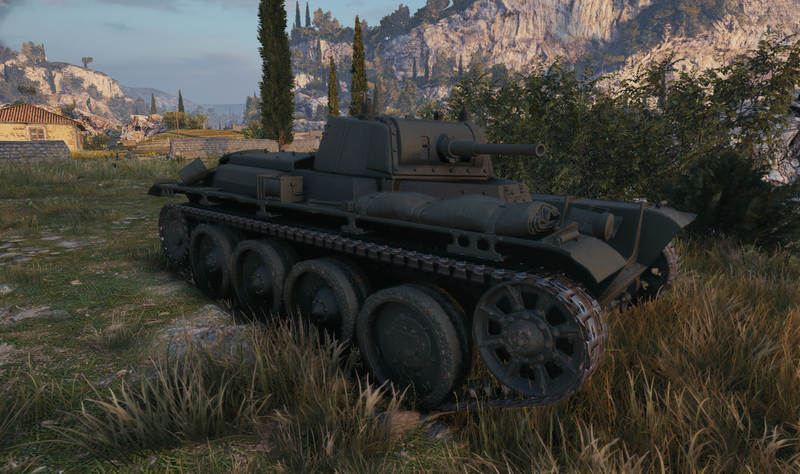 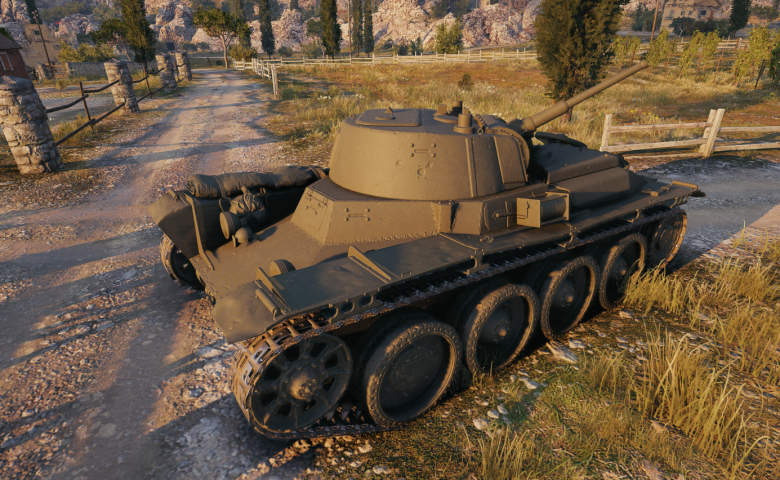 No further details were given on the future of the vehicle, but as previous tanks of this Tier, it should be a gift tank. 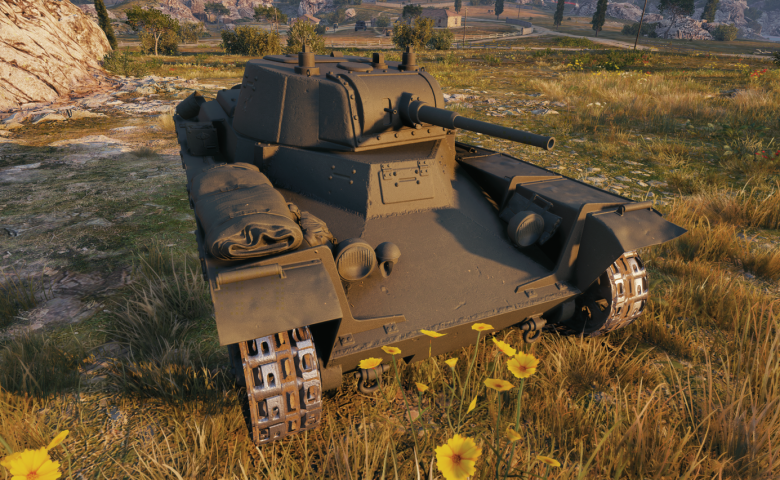 just sad they spam us with soviet gift tanks when there are 10 other (more interesting) nations. 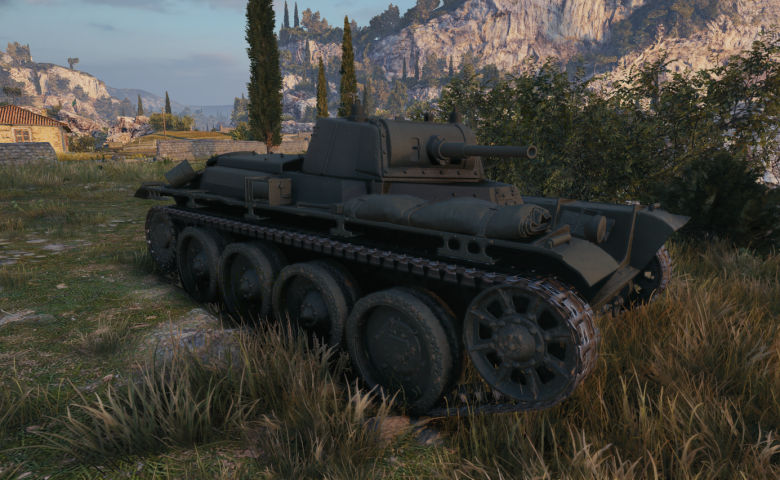 No driver? That is strange crew layout. 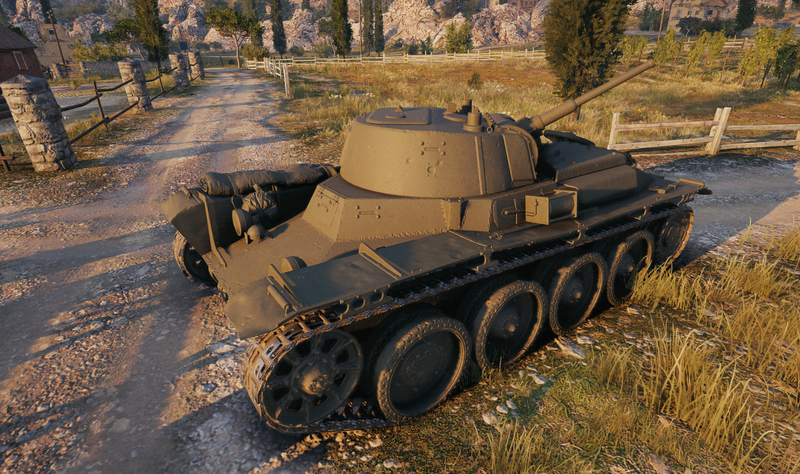 In soviet russia tank drives you comrade. 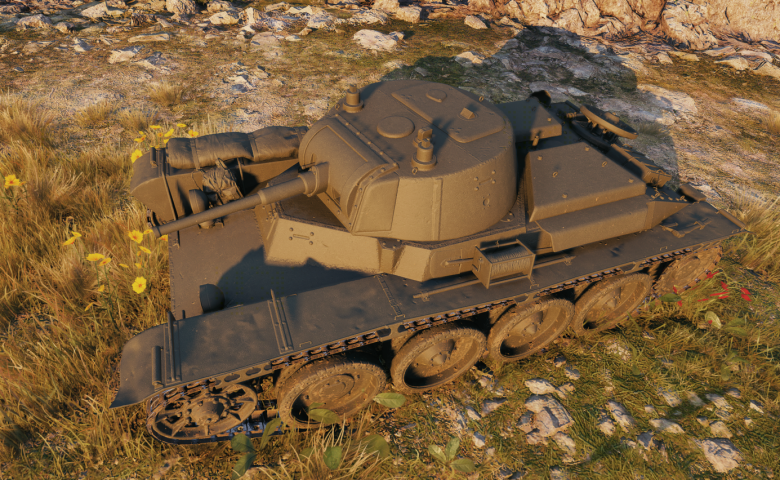 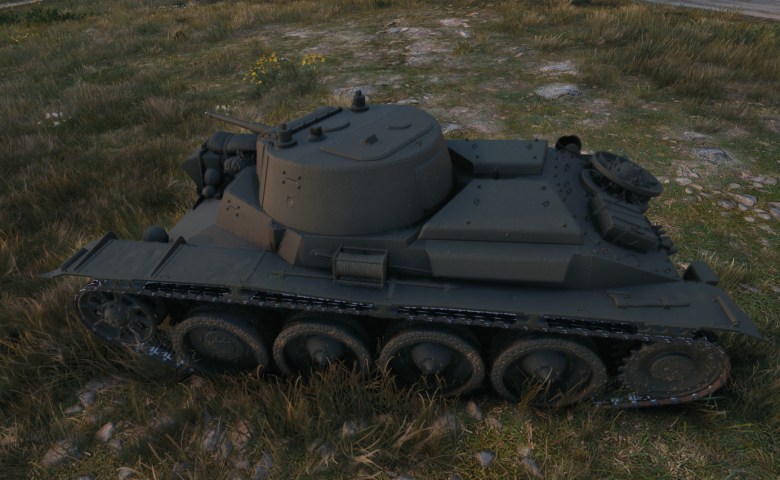 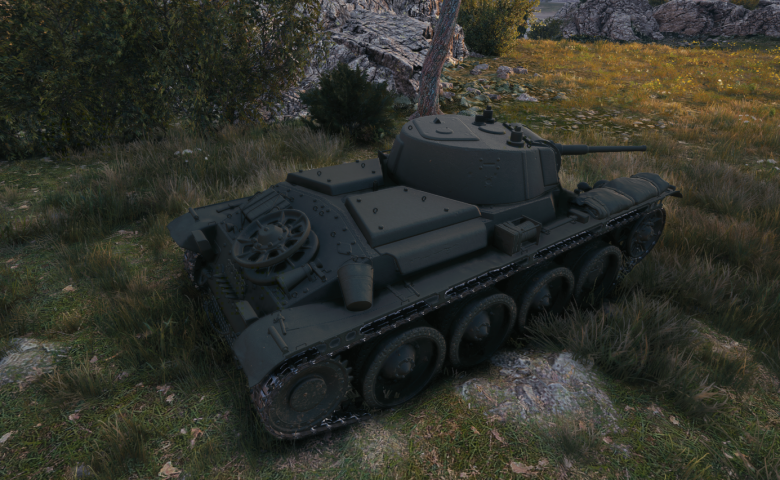 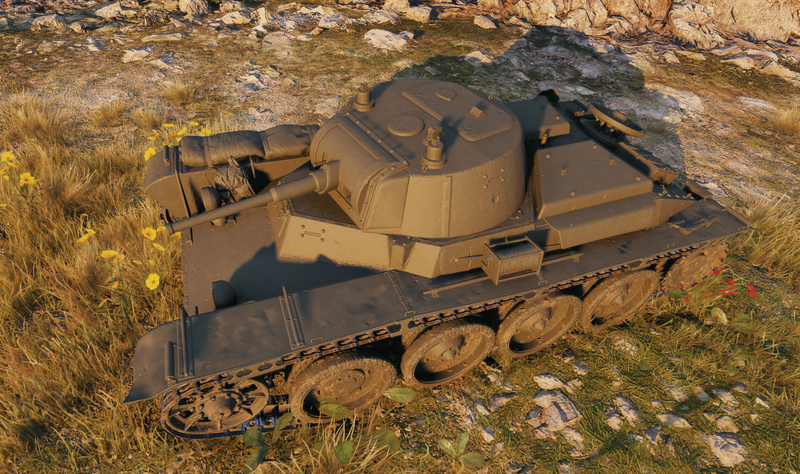 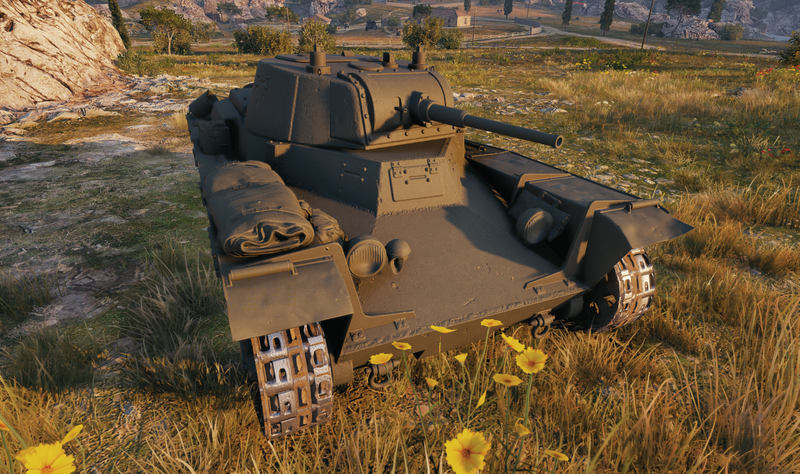 It’s a premium gift like BT-7 art ?